Have you ever wondered what kind of twisted people create your favorite shows on Adult Swim? 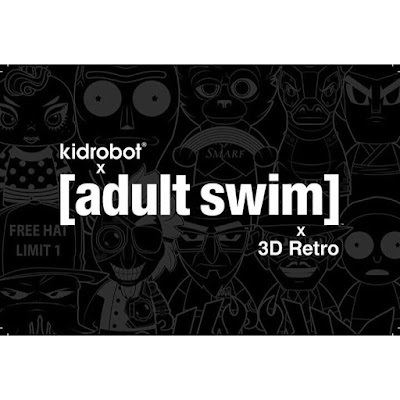 Come face to face with them without the worry of a restraining order tomorrow (Friday April 28th) as 3DRetro and Kidrobot proudly present the new Adult Swim mini series. Creators and cast members from Rick and Morty and Robot Chicken will be there to sign your toys, answer your questions, and tell you how awesome your show idea is though somehow that contract they swear they're going to fax never seems to make it (Octo-Pope is the hero we all need right now and you know it). All the event details are right here for your viewing pleasure so if you live in the Los Angeles area this is a no brainer. I broke down and watched Suicide Squad last night. After Batman vs. Superman I expected another crap fest, but it wasn't bad. The film was entertaining and Margot Robbie was a great Harley Quinn and Will Smith wasn't bad either, which surprised me. Jared Leto as Lil Wayne/ The Joker however was beyond dumb, surpassing my even my lowest expectations. And it wasn't merely that he looked like a Juggalo but his performance was so erratic I dreaded any time %1he was on screen. What makes The Joker interesting is his balance between evil genius and utter psychopath and this version just made it seem like he was at best a low functioning meth head. Whoever was responsible for that should be asking me whether or not I'd like to make it a combo on my next visit to Arby's. Now that I have purged my need for film review, let us talk about more pleasant things. 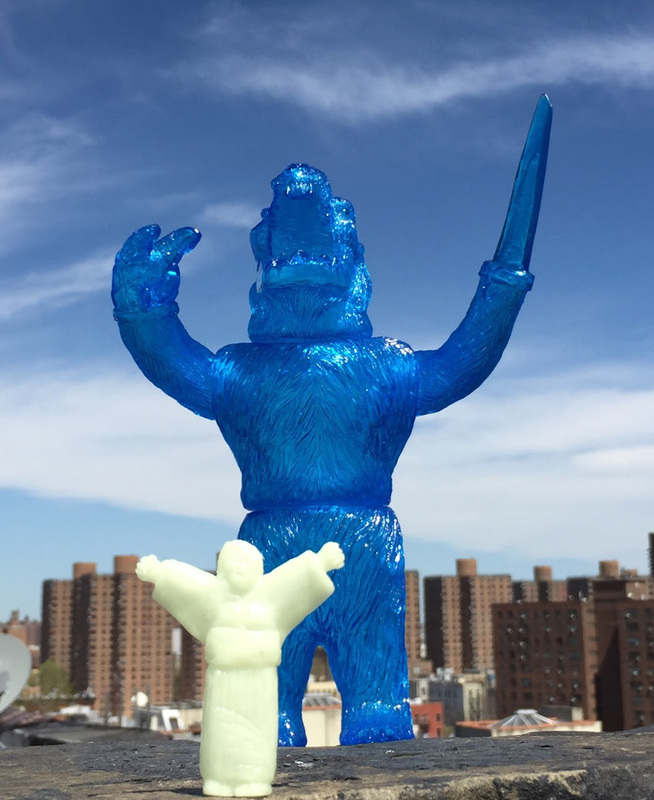 Tenacious Toys has yet again teamed with Rampage Toys to bring us exclusive sofubi. 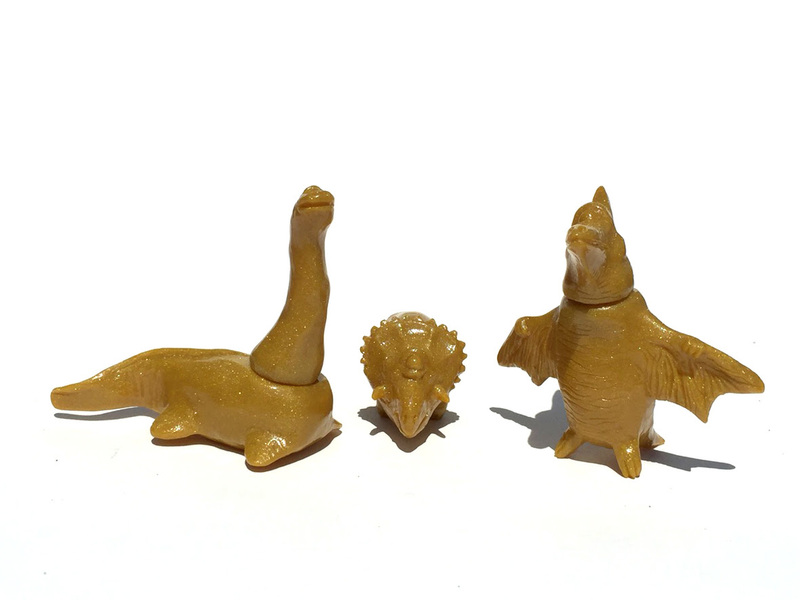 Up for preorder now are the 11 inch tall "Rainy Day Revenge" Kesagake and the 3 piece Gold Sparkle Cyclops Dino set. You have from now until May 5th to get your preorders in for these, unless you just like missing out on opportunities the same way Suicide Squad missed out on having an awesome version of The Joker. I stand firmly behind that sentiment. There's no better way to celebrate something than with new toys. Whether it's a promotion at work, the birth of a child, or not stabbing someone in the face who was practically begging to be stabbed in the face, you should always mark momentous occasions by treating yourself to something nice. 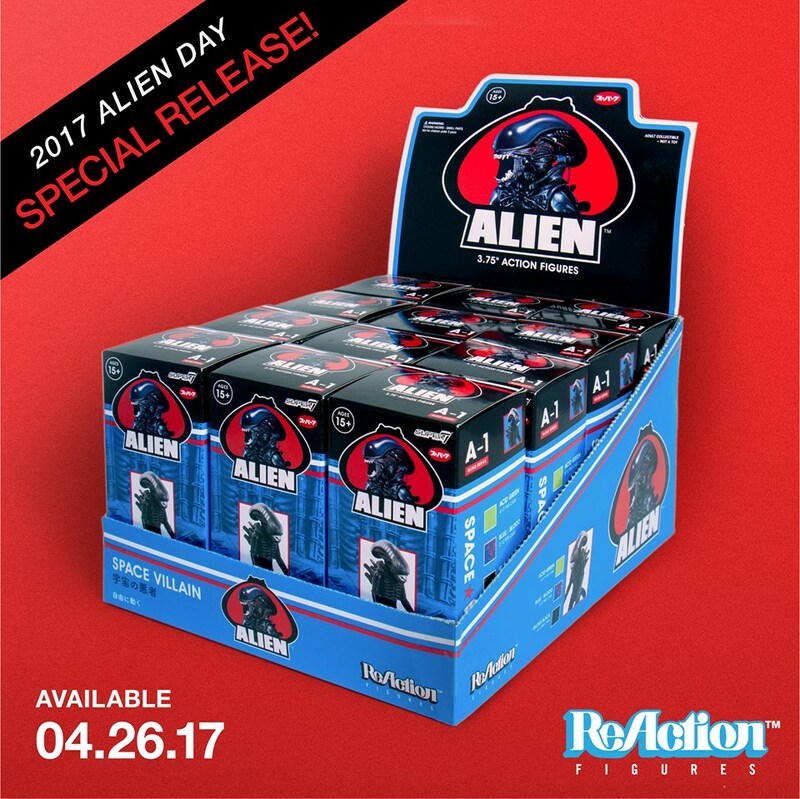 Since today is Alien Day(the post office still delivers mail today, right?) 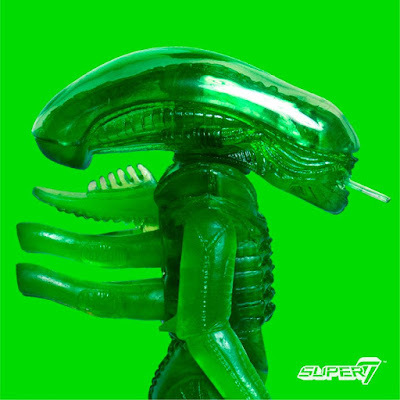 there's no better way to have a good time than with some blind box Xenomorphs from Super7. 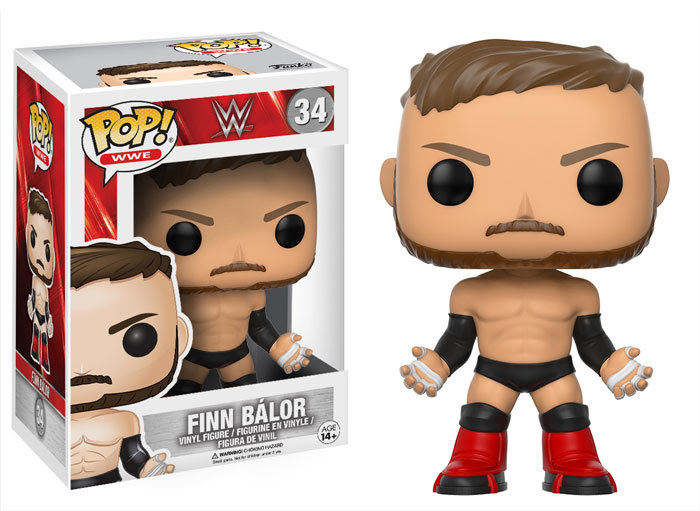 These ReAction figures come in one of three different colors that will totally be a surprise until you rip open the packaging to see what you've got. 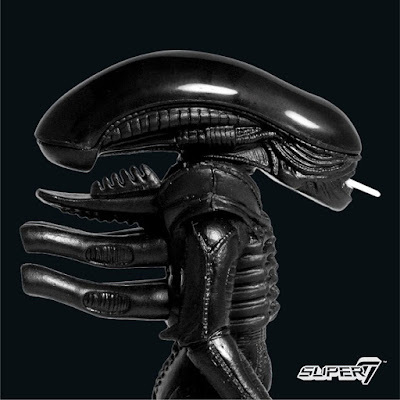 These are available at all Super7 retail locations and will be online starting at non pacific time today at www.super7store.com. On a side note, did you see Kenny Powers is gonna be in the new Alien movie? I know it's the guy that plays Kenny Powers, but I'm just thinking how amazing a crossover that would have been. Ideas like this make me wonder why I'm not allowed to make big decisions. Ok, real talk people: The United States is not known for our prowess when it comes to elections. World War III is in the tiny hands of a man with a third grade reading level, so now's the time to dust off those Mad Max DVDs and pick up pointers on our future way of life. 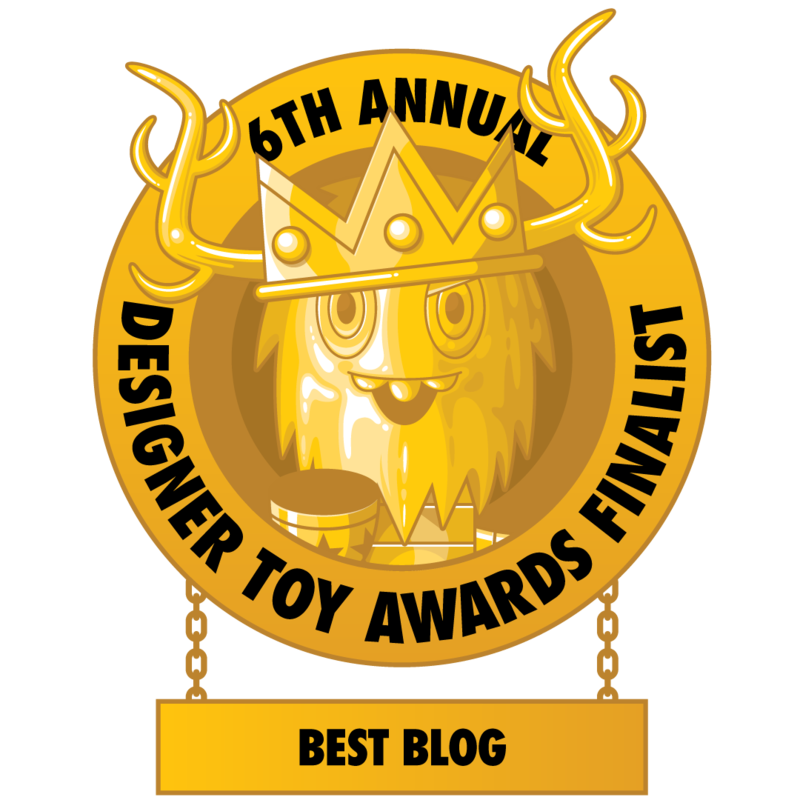 We need redemption and we need it fast and while me winning Best Blog at The Designer Toy Awards won't stop the inevitable, I hope it can bring a smile to all of our faces before they are mutated forever by radiation and incapable of showing emotion. Hopefully our new reptilian overlords will be gentle. 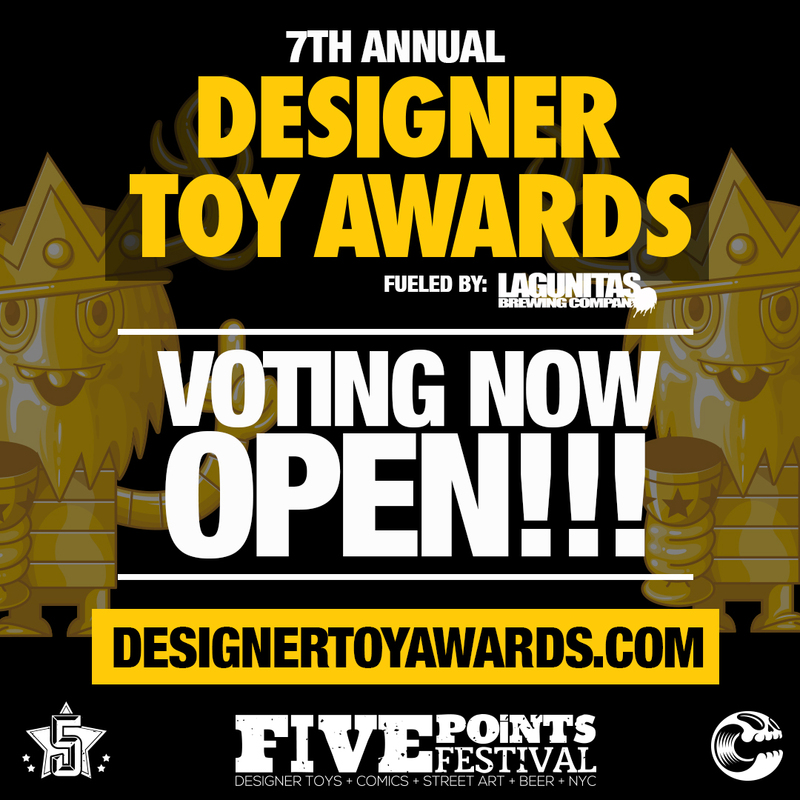 The best part of voting in The Designer Toy Awards is that there's no electoral college nonsense to screw it up. Your vote matters and whoever gets the most wins. Now don't just vote for me (do it first though) but also the wonderful folks who are up in the publicly voted categories. Oh, and if I win you don't have to pay back your student loans (that is not true). Get your democracy on at www.designertoyawards.com. Usually when stuff changes color in my house I assume a cat has peed on it. I've been right a few times, especially when it comes to this chair in my living room, which we got as a bonus when we bought our couch off of a Craigslist ad. That was when Craigslist was new and exciting and answering a post didn't mean a future appearance on the side of a milk carton. I'm starting to wonder why they were so keen to make us take this chair as well, which at best coordinates nicely with the couch but in no way looks like they would have been purchased together. I probably should have had someone from the crime lab check it out to make sure there wasn't any usable evidence for one of their unsolved cases. I just figured they thought my wife and I looked like a nice young couple who was trying to furnish their first place on the cheap, but the fact that one of my cats is trying to cover a mysterious scent with pee pee makes me wonder what happened on it. It's probably best I not know. Now that I've dissuaded anyone from ever wanting to sit on my furniture, it's time to tell you about something more pleasant. Naptime Noah may be well known for his spontaneous bouts of micro sleep, but starting today he will now be known for creating an exclusive line of color changing Dunnys for Kidrobot. 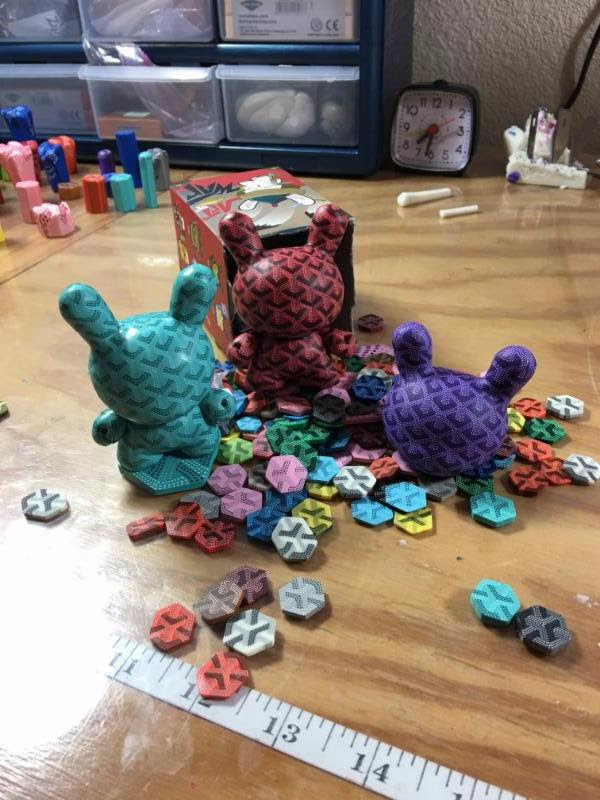 They will come in three different sizes (3 inch, 5 inch, and 8 inch)and feature three different ways to alternate their color patterns. 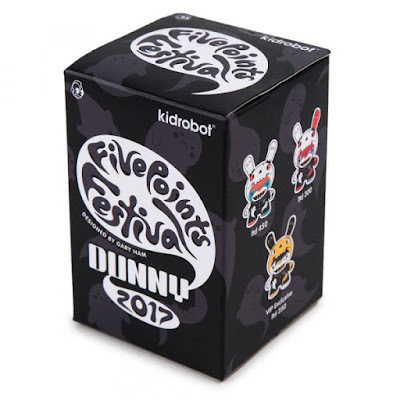 Through the use of heat, cold air, or just shifting them in the light, you'll be able to transform them in ways no Dunny has ever before. 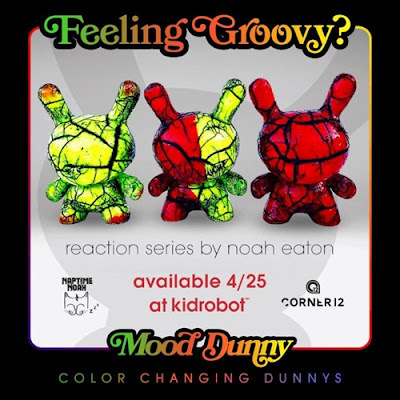 These will be available today, April 25th, at 9am pacific time only from www.kidrobot.com. 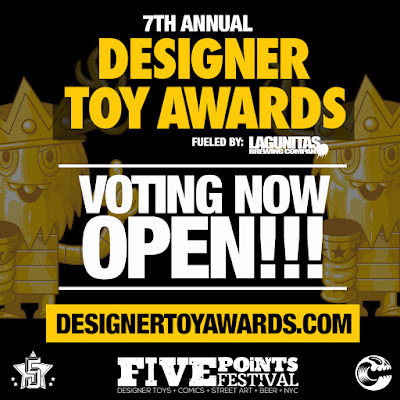 This May the east coast is finally getting a designer toy show to put us on par with our west coast friends. With a show comes plenty of exclusives, including this Gary Ham Dunny from Kidrobot. The yellow version on the right is extremely limited and only available as an incentive for buying a VIP ticket. The other two will be available at Clutter Magazine's booth #243 for $14.99 each. You can get a peak at the edition size to see just how rare these will be in the photo below. Tickets and further info about Five Points Festival can be found at http://fivepointsfest.com. 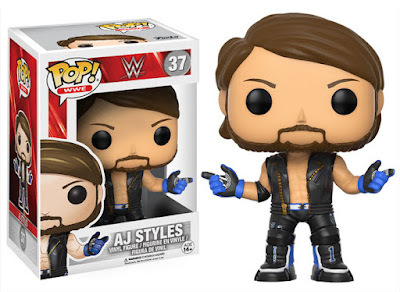 I already know where $30 of my money is going. This thing sure is purrty. Chrome is a great finish for anything because it's somewhat fancy but somewhat trashy at the same time, depending on what it's applied to. Chrome parts on your motorcycle are fancy, but if you chrome out a the car sitting on cinder blocks in your front yard and turn it into a beer cooler, that's kinda trashy. Though is you have a car like that in front of your house putting some chrome on it might be considered an attempt at beautifying the neighborhood and thus keeping code enforcement at bay. I guess it really comes down to perspective. You don't need much sense to realize that this pink chrome Mister Melty is fancy as hell. I don't know how they managed to make this half sofubi half resin dude so shiny, but the results are pretty cool. 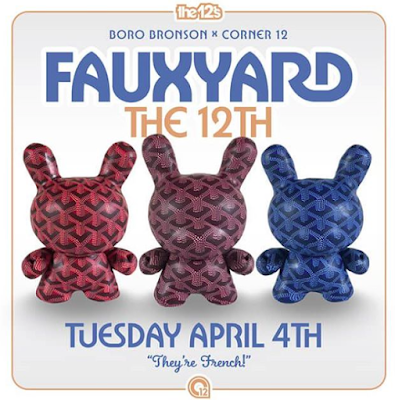 You can add one of these rare birds to your collection this Friday, April 21st at 10am est from www.buffmonster.com. When people conceive of ways to highjack holidays and turn them into greeting card money grabs they should put more thought into it besides financial gain. I'm looking at you Easter and whoever it was decided to create the Easter egg hunt. Now I've partaken in my fair share of them when I was a child, but it wasn't until my later years, more specifically last Sunday, that I noticed a huge missed opportunity. Instead of hiding plastic eggs filled with candy we should utilize what is already strewn about our Earth and not provide treats for a child's ability to spot garishly colored items, but instead reward them for ridding our landscapes of trash. 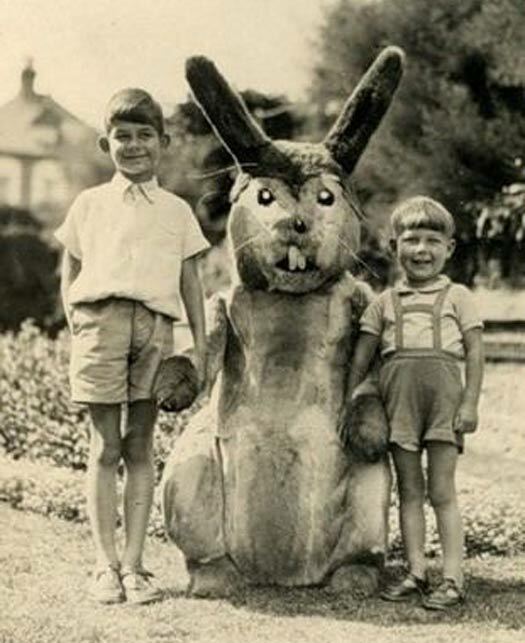 To accomplish this we must change the mythos of the Easter Bunny just slightly. Now he leaves each child a pair of puncture proof gloves and a metal trashcan that they can spend their morning decorating in preparation for the afternoon's hunt. Once their Easter cans are as festive as can be the race is on to fill one's container with as much refuse as they can possibly stuff into it. Barely able to carry the fruits of their labor, each child will then be able to exchange their trashcan for a boatload of seasonally themed candies of their choosing. Thus, you will have raised little heathens that realize work can be fun AND rewarding at the same time in that it benefits them and their environment. Of course not every child will jump on the band wagon of the new landfill treasure hunt, and they will quickly learn that laziness means that sugar cravings will not be met for another year. Don't have a yard of your own? Find an empty lot and all the fun life lessons it may contain. 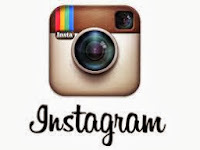 You cannot be a man of the world unless you can readily identify what you just stepped on as a crack pipe. I'm coming for you next Columbus Day and I'm coming armed to the teeth. 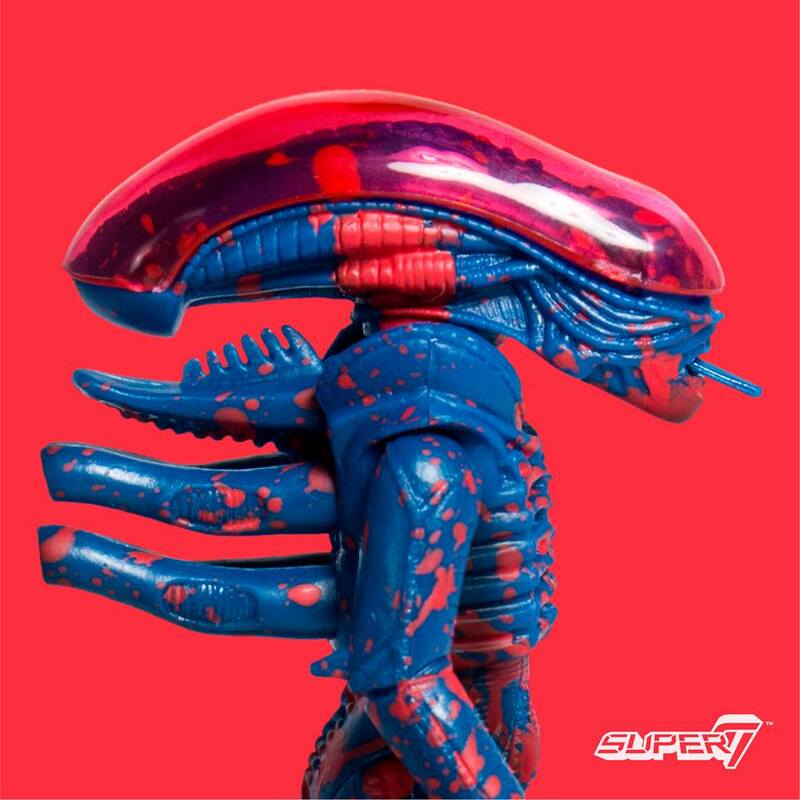 If you think getting a a blank Morgogg or Ogos figure from Skinner himself was a thing to celebrate, you'd be right. Just by themselves these figures will elevate your collection to Master P MTV Cribs status. Their limited availability alone at only 10 pieces each would easily bring you to that baller status, but Skinner is raising the stakes even higher by throwing in 10 original 5x7 art works for 10 lucky people that are able to score one of these plastic behemoths. That's right, half of the people that order these figures will also get some original art to hang on the wall. Look at these drawings!!!!! 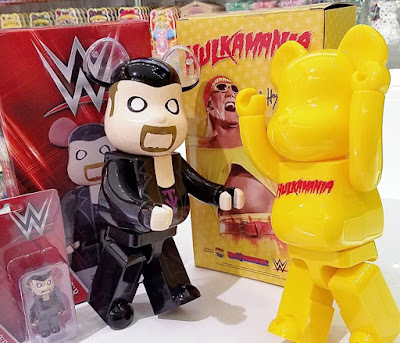 Hell, these are alone worth the price of the figure and will make some lucky sons of guns very happy. Once you own original art I imagine the invitations start pouring in for museum openings and you probably get to sit next to Kanye at fashion shows. Can you imagine all the crazy stuff he'll try to talk to you about? It will all be just about him, but you'll just have to realize that any connection you make will be completely one sided and he's not the dude to call when you're feeling a bit depressed. Not that I know anyone like that who just can't let me vent for two seconds without trying to one up me on the "had a bad day" scale. Just listen Kanye, just listen. These will be available at noon pacific time today (Tuesday April 18th) from https://shopcriticalhit.com. When I was around 12 or so the WWE came to the Richmond Coliseum in Virginia for one of their non-televised shows. After much begging and pleading I convinced my stepfather to take me and we were able to get tickets along the railing where the performers would walk on the way to the ring. The Undertaker hadn't been in the WWE long, but already he was one of my favorites and the sole reason I wanted to attend that day. I remember when his ominous music came over the loud speakers, the lights of the arena dimmed, and out came the largest human being I had ever seen in my life. I don't remember much else about the day, just the sense of awe I had standing next to someone who was bigger than life both physically and through the character he portrayed. 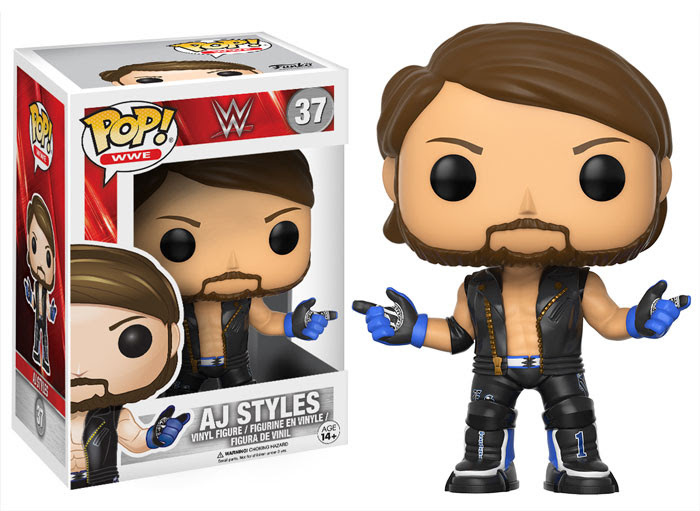 I might just have to break down and order one of these for myself. 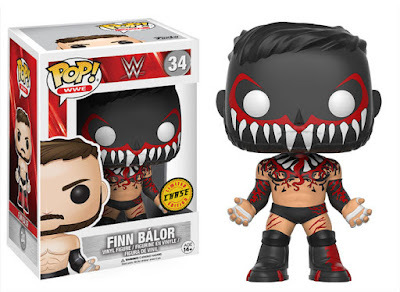 The WWE merchandising team must have done one of those '80's movies freeze frame high fives when they first saw Finn Balor in his Demon makeup. I would have lost my mind as a kid and wanted everything I owned to be covered in it. 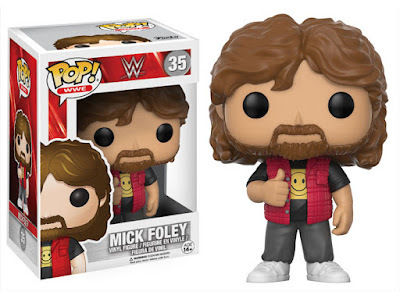 Give me the officially licensed hoodie, backpack, book covers, Trapper Keeper, Halloween costume, dog sweater, and whatever else you could possibly put it on. And he has one of the best entrances of all time. I really think that to start a business meeting off every participant should have to do an entrance as dramatic to assert their dominance in the situation. Get some music, a fog machine, and let everyone know that negotiations are only going in your favor. Bring some extra folks holding signs up for added drama. 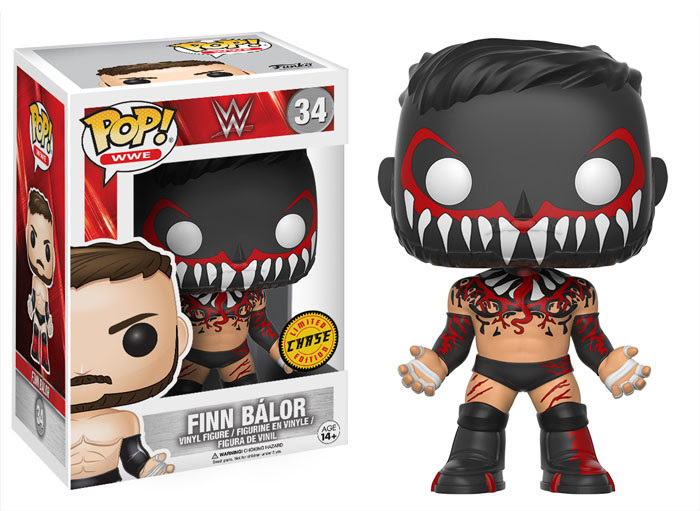 Funko is set to release its latest wave of WWE Pop Vinyl figures and i'm going to have to track down at least one of Finn in his makeup. 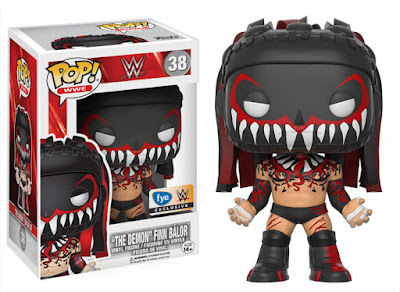 I think I like the FYE exclusive one the best but I wouldn't leave the chase figure sitting on the shelf either. 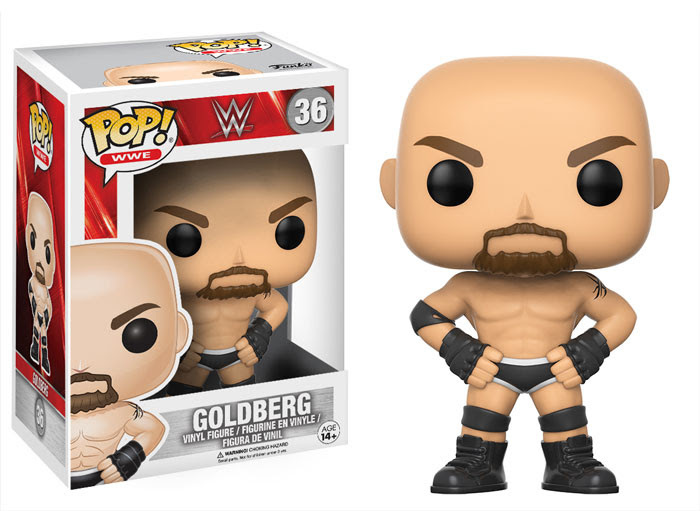 They are also featuring AJ Styles, Goldberg, and Mick Foley in his former role as general manager of RAW. These should be available everywhere in May. This is pretty much what the back of my neck looks like after spending three hours at the flea market on Sunday. I have no regrets because I did score a huge Steiff tiger and a small bunny with the button still in its ear for practically nothing and my wife made out like a Pyrex bandit. I carried countless bowels to the point that I was sure I could have flipped the car over. I should have known better about the sunburn though, because just thinking about going outside makes my skin turn a little pink. I suppose if my cats were to eat me in my sleep I'm at least well cooked for them so they can rest easy without the fear of foodborne illness. 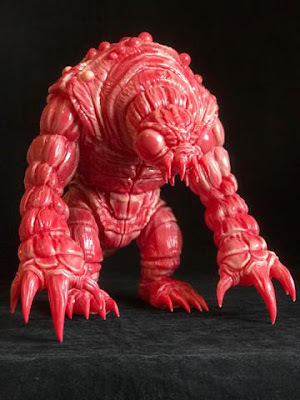 The Cestoda figure from Miscreation Toys and Toy Art Gallery is a beast that will make you have to rearrange your house in order to own one. Standing at 11 inches tall and as wide as a Volkswagen (ok, it's a little smaller) this marbled meat version is available right now for preorder through Lulubell Toys. You have from now until May 21st at 5pm pacific time to pull the trigger on this $250 Japanese vinyl beauty exclusively from https://www.lulubelltoys.com. Ooooooooooooooooooh the greatest week long holiday is back suckas!!!!!! It's Labbit Appreciation Week and Kidrobot is helping you celebrate the most responsible way by offering sweet discounts on your favorite bun buns. 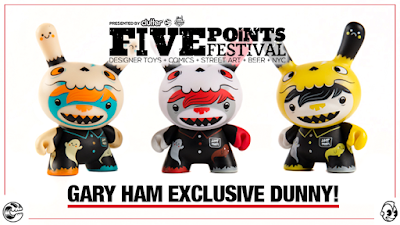 Check out blog.kidrobot.com every day to see expertly written posts by a man that has been called "the H. P. Lovecraft of our time, but with more poop jokes" and get a discount code to beef up your Labbit collection. 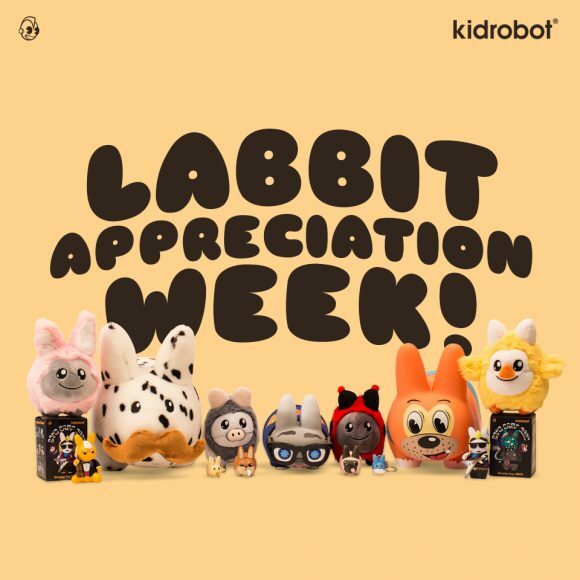 You can also share your favorite Labbits on social media with the hashtag #labbitweek. If you're looking for a toy to win you The Little Miss Texas pageant this ain't your girl. If you're looking for something to scare people that are into weird crap like putting makeup on kids and parading them around like show ponies, then may I present to you your new best friend. This is Grimebrute, a 9 inch tall hunk of plastic nightmare from Gorgoloid. Before you go cleaning off shelf space he's gonna need you to do a different sort of work. 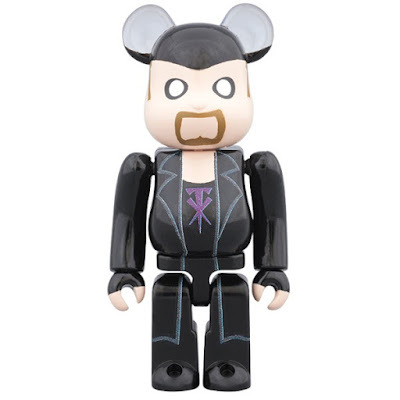 See, this dude is on Kickstarter right now trying to raise the funds to be put into production. You have to go to this link, purchase yourself some swanky rewards, and help this thing startle people around the world when they get up to pee at night. Fuchsia is one of those words that look like a terrible idea when you're typing it, as it come dangerously close to being a vulgarity. Then you realize that the word is derived from the German botanist Leonhart Fuchs and you begin to feel terribly sorry for him during his high school years. That's a pretty brutal last name to deal with during your younger years, right up there with Weiner or Butts. Maybe "right up there" wasn't the best phrasing I could have used. 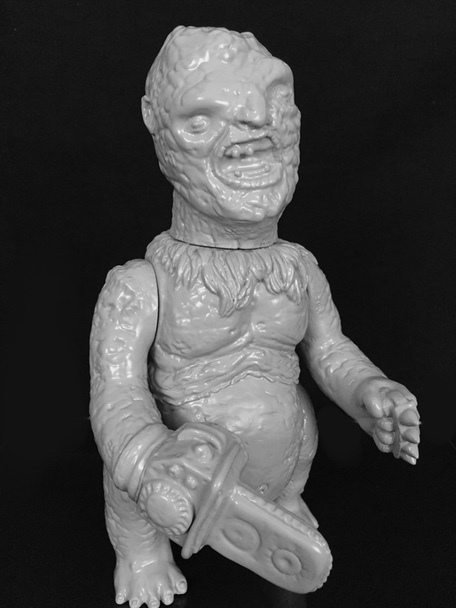 This new Luftkaiser from Paul Kaiju is the ultimate tribute for any 16th century plant loving dude. Available via lottery from Toy Art Gallery, you can enter from this Friday April 7th until the lottery closes on Monday, April 10th. 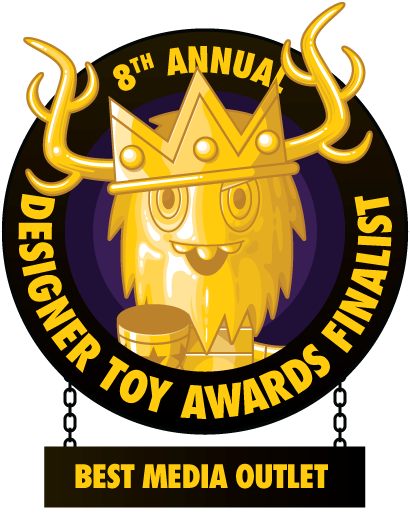 Just send an email to sales@toyartgallery.com with Luftkaiser Lottery as the subject along with your Paypal address and shipping details. Only enter once though, or you'll get disqualified and feel like a dummy. Do you know that the Vikings didn't just raid and drink mead, but also traded with nations around the world in a civilized fashion? Items from Asia and Egypt have been found in graves of folks long dead, who really are the last people you should be disturbing during their eternal sleep. Go ahead and wake up a Viking poltergeist to haunt you, that'll end well. The stuff is fascinating though and last year I finally got to see some of it in person when they did a traveling exhibit in New York. There was also a Star Wars costume exhibit as well, so we did both back to back as they are two of my favorite things in the world and them being in the same place at the same time was too much to pass up. By the end of it I felt like I had been in a mental car accident with how overwhelmed I was by it all. 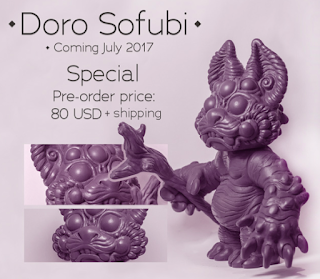 You have until April 30th to get you orders in and they are estimated to ship in July. I took a ceramics class in high school for the same reason that I took three years of French: to meet girls. Having seen the movie Ghost I knew that the way to a woman's heart is through a pottery wheel, and I was ready to sidle on up like the spectre of Patrick Swayze. Much like my terrible French accent, ceramics was a total bust and I only made it of the class with a lopsided bowl and a really wonky looking mini toilet that I thought was so clever. Spoiler alert: girls don't find wonky toilets endearing unless you also have a car that isn't a busted '84 Cadillac in beautiful primer gray that had as much a chance of starting the first time as I had of getting a phone number that wasn't a tow company's. My experiences with clay are as described above, but Boro Bronson has mastered the art of polymer on a geometric level. He's created an entire Dunny series for Corner 12 that are covered in these clay tiles that create a mind blowing pattern all over the figures. I don't have the patience for such work, as my eyes would cross and I would quickly find something new to do. Each comes packed in a wooden box and will go on sale today at 12:12pm pacific time at www.corner12.com.